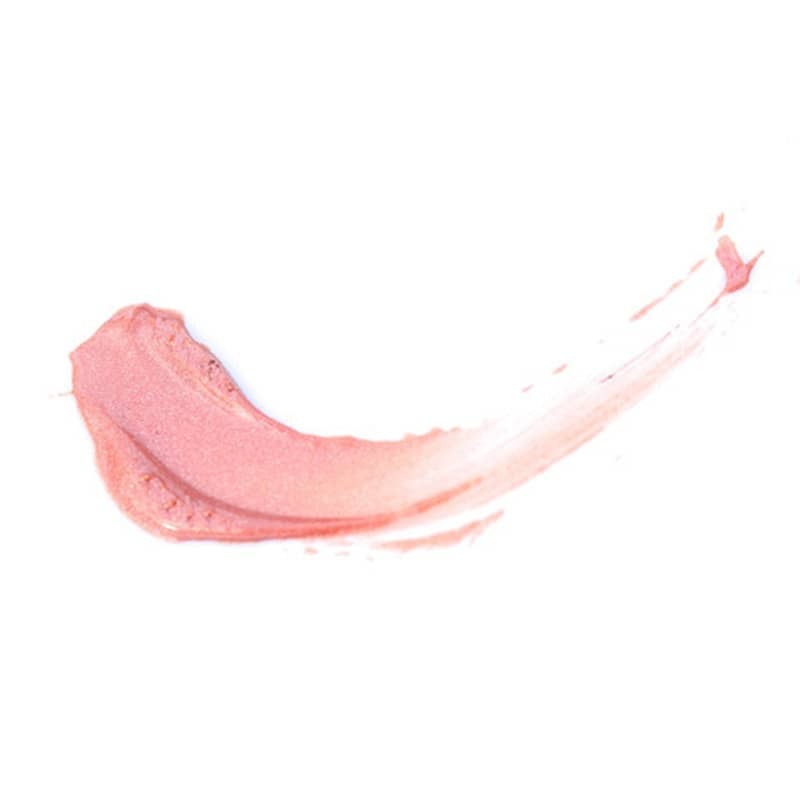 Ships today if you order in the next 2 hours 30 minutes. 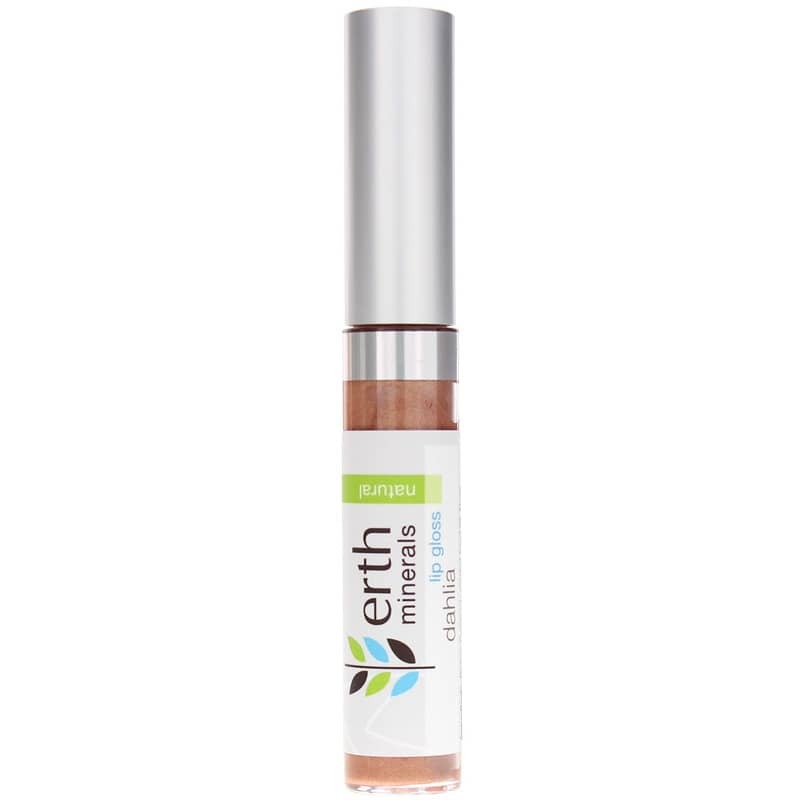 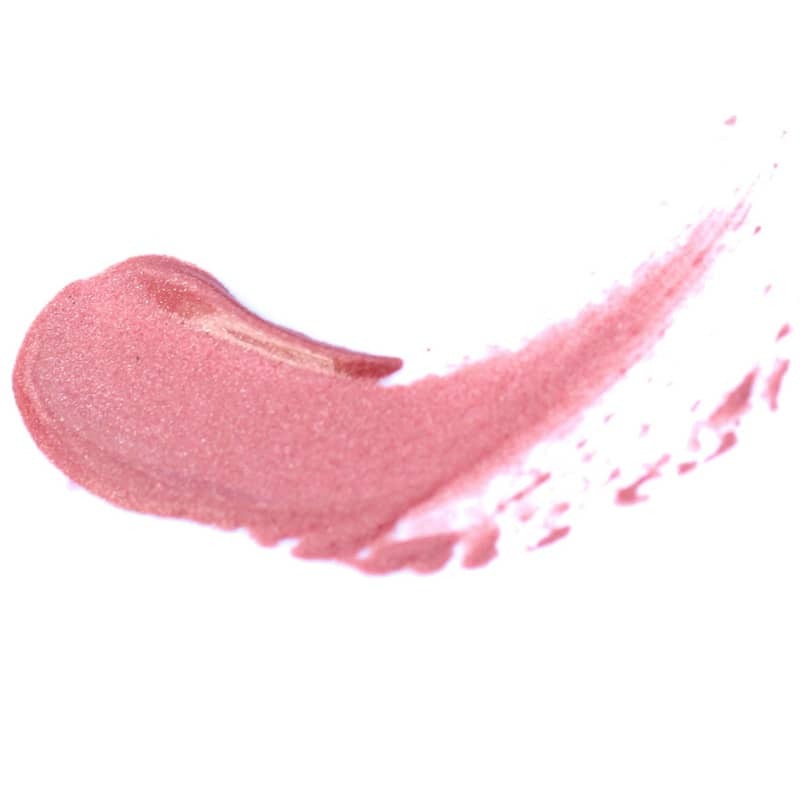 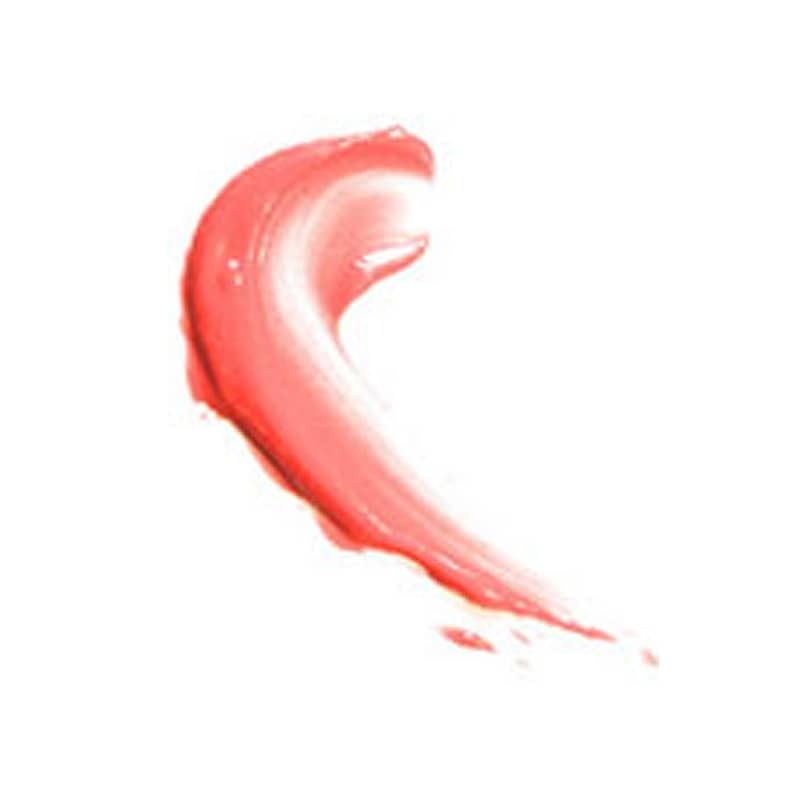 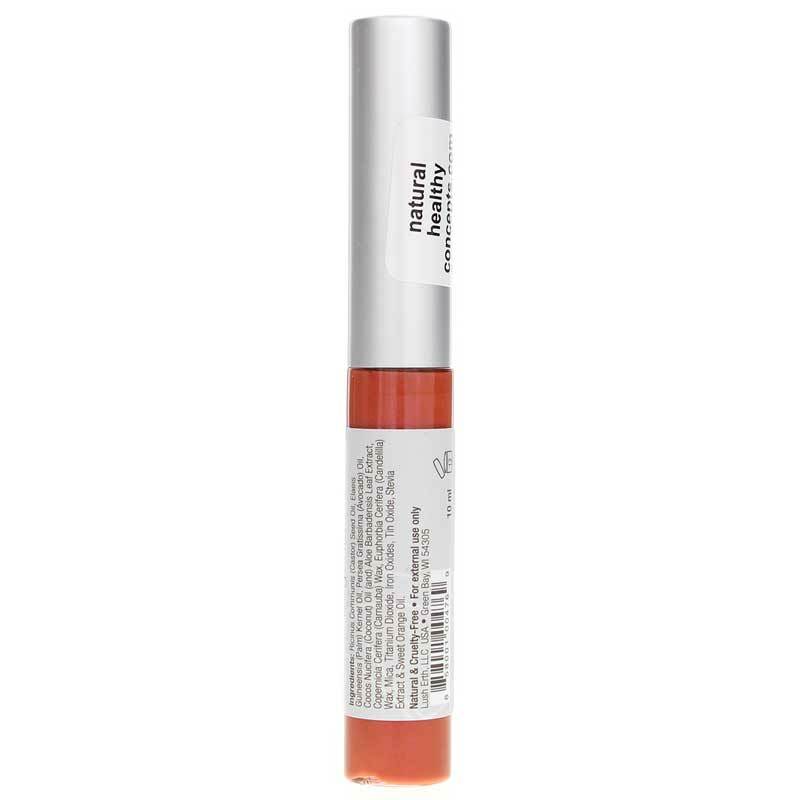 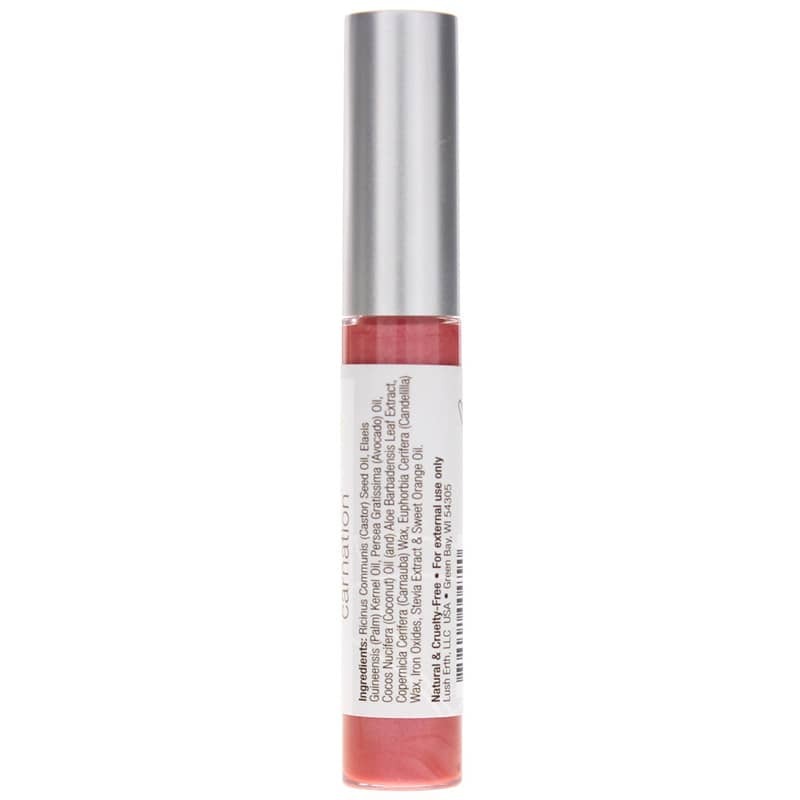 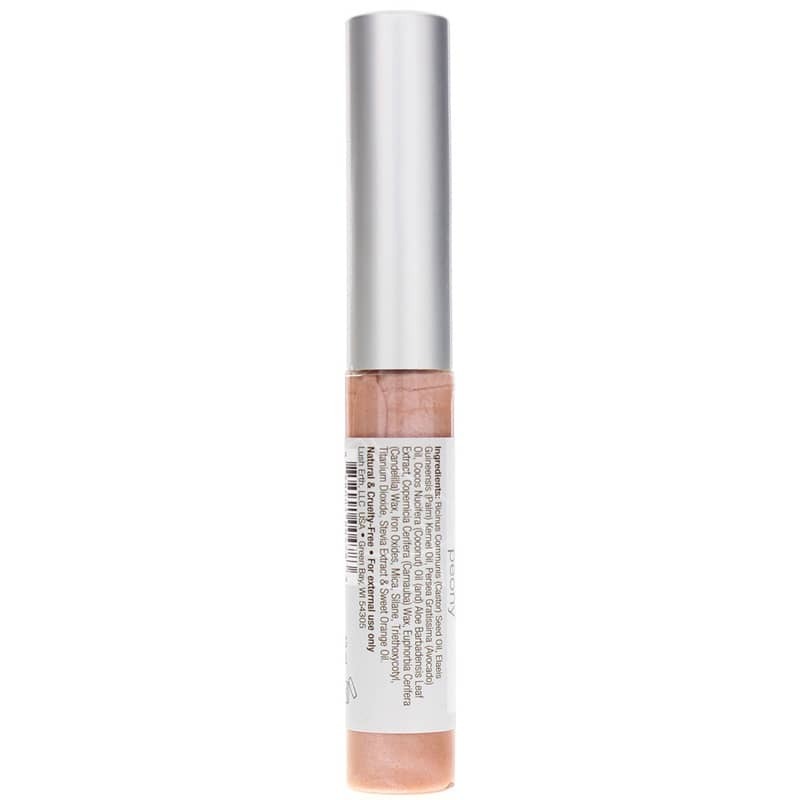 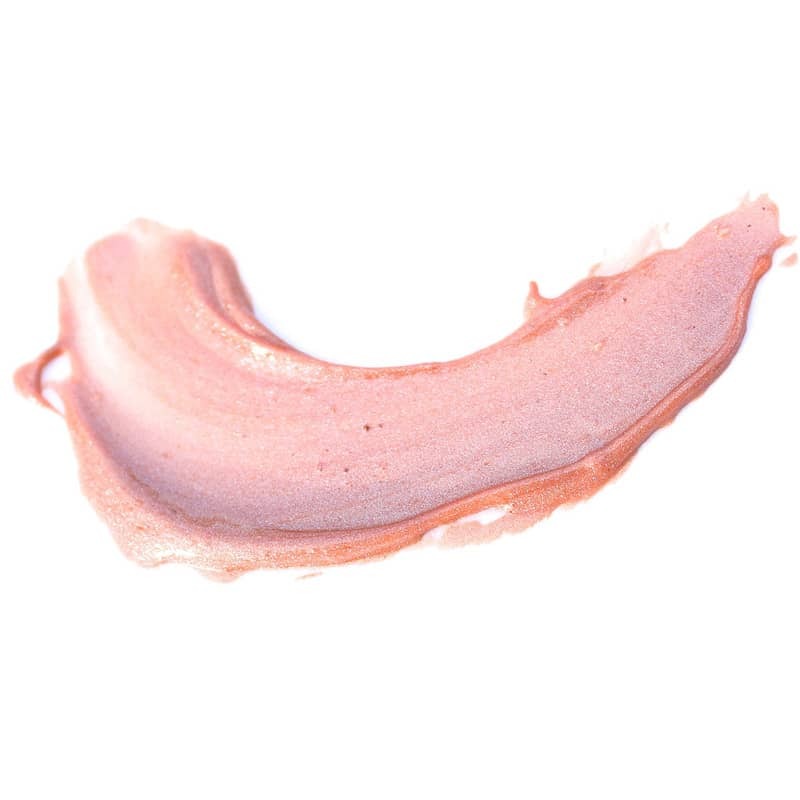 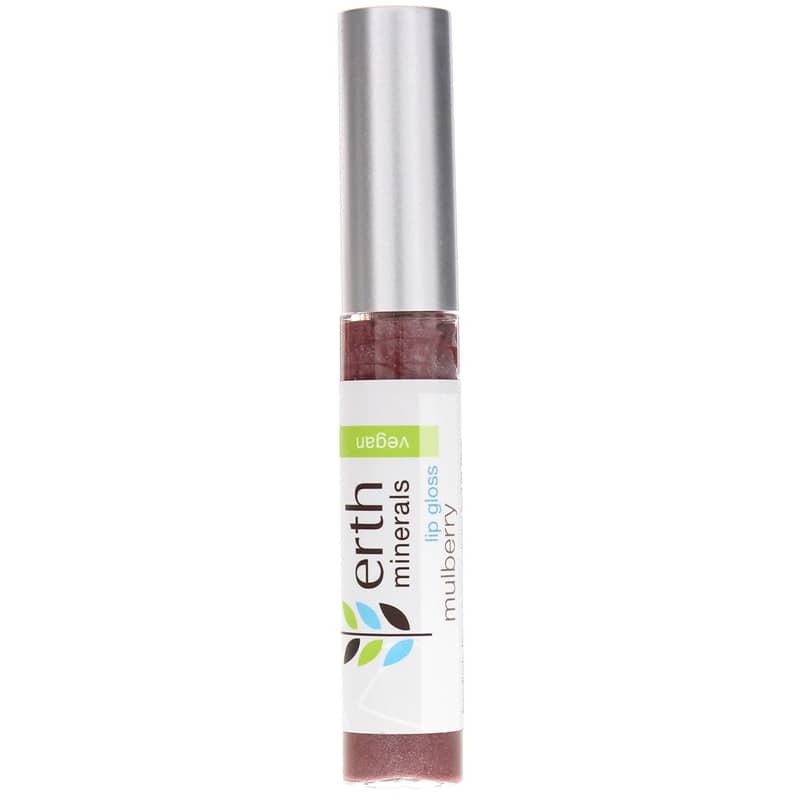 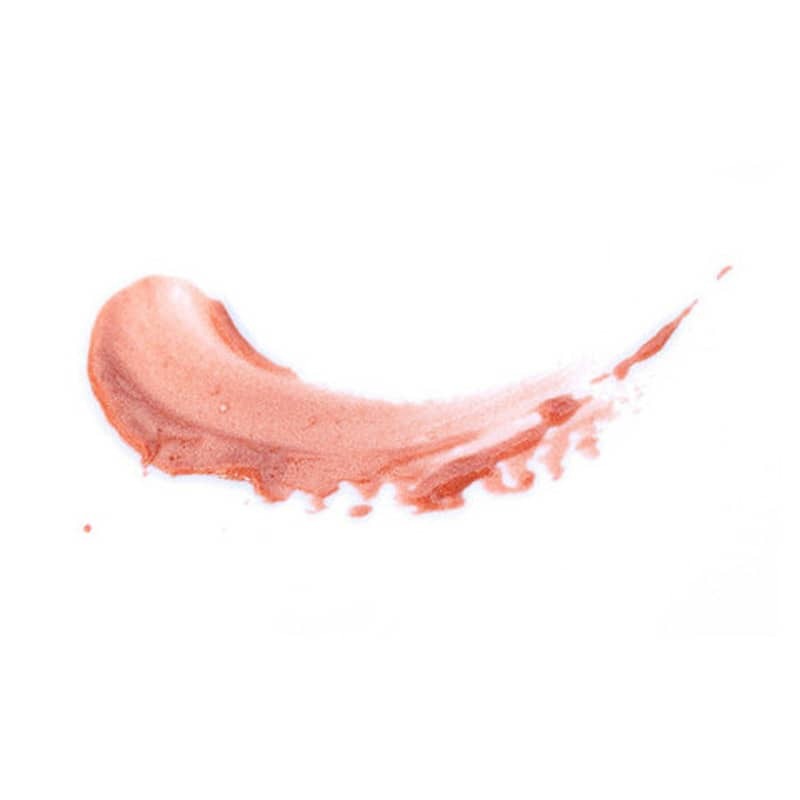 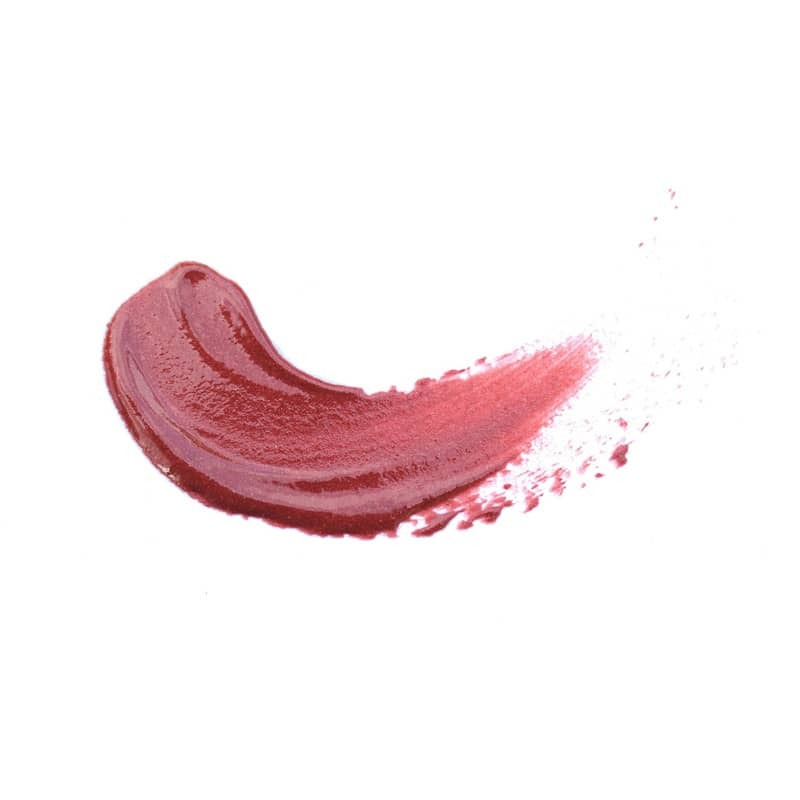 Erth Minerals Begonia lip gloss is a vegan lip gloss that is coral color and semi-translucent with some sparkle. 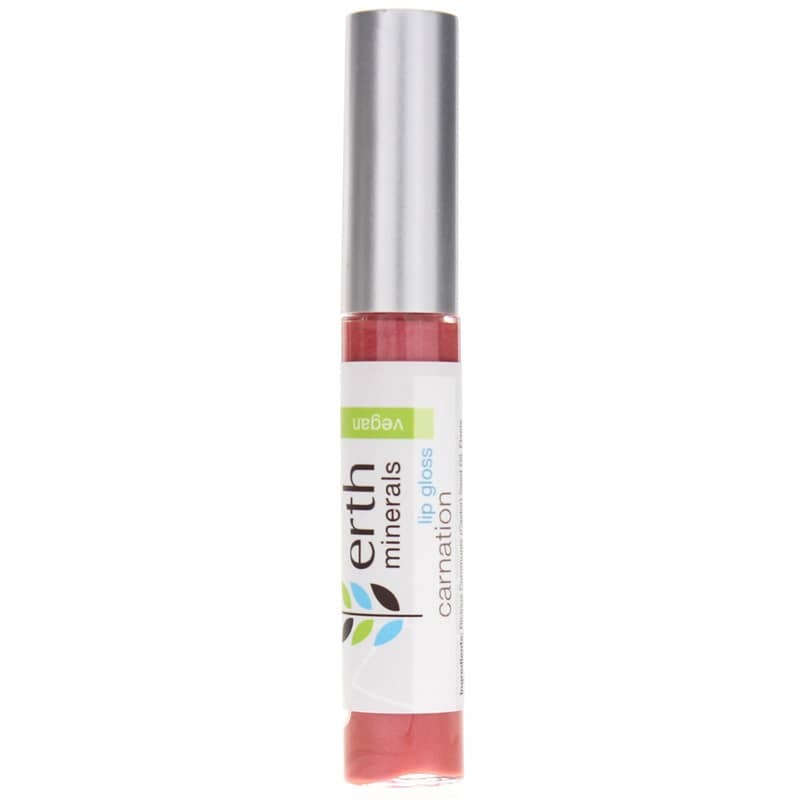 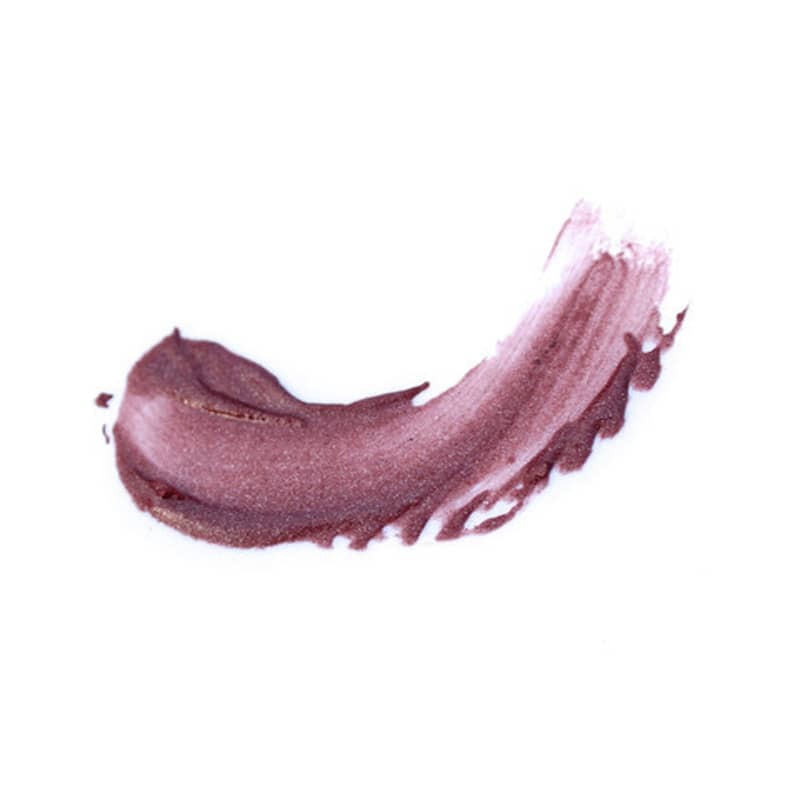 Contains nourishing and stunning lip colors that are perfect for every day wear. 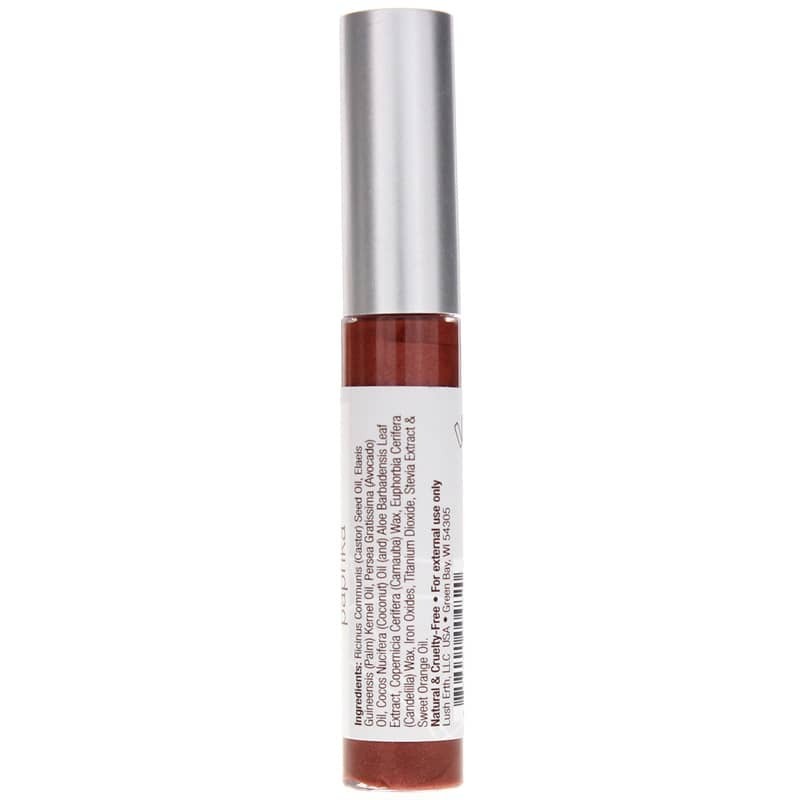 I received my order in good time and in good condition. 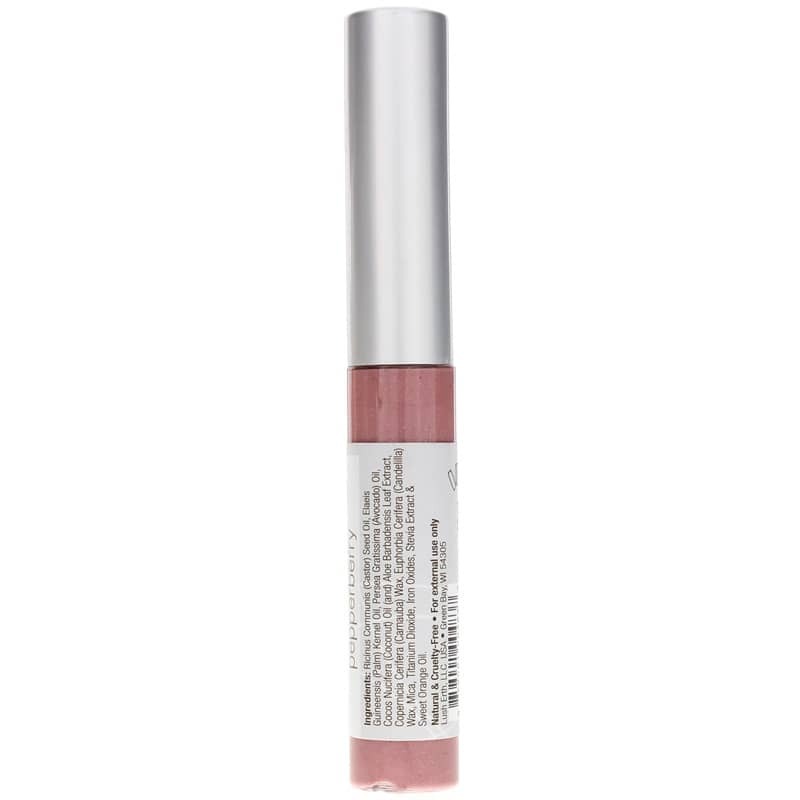 The nail colors were off what I expected given the product image. 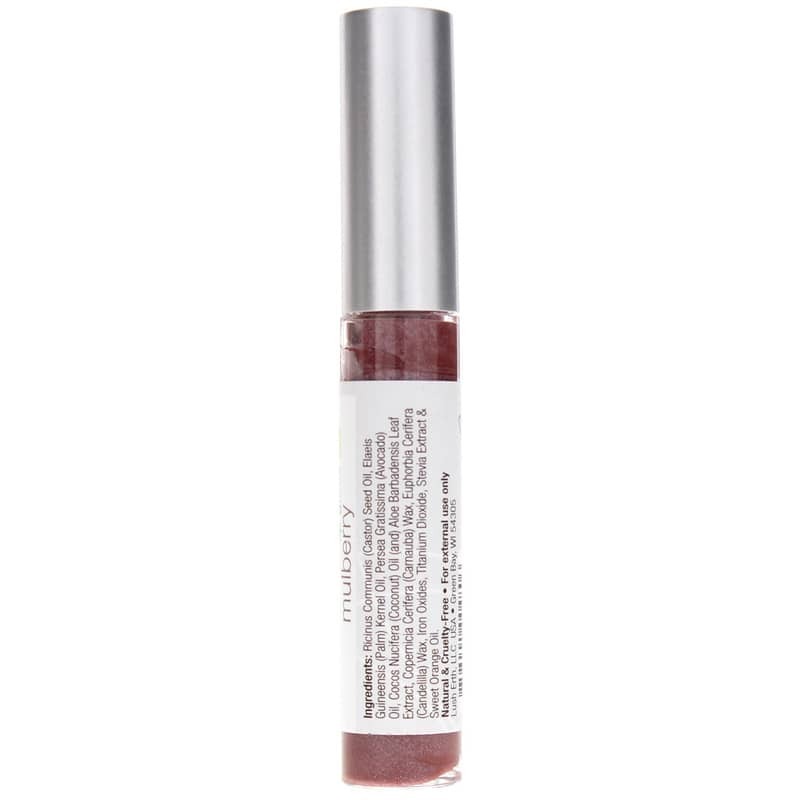 I took a chance on the pepperberry lip gloss, and the color is okay, a bit too pink, but the consistency is smooth and moisturizing, so I may try another color in that brand.